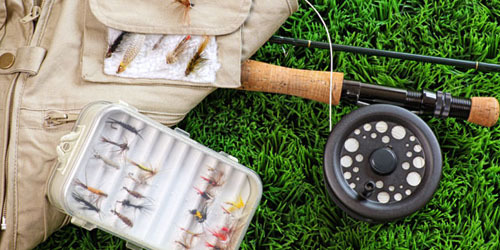 Fish can see your lures differently than you do, depending on the sun’s angle and position. Thus, you should learn to take maximum advantage of the sun. By adjusting your rod tip’s angle to the water, you can make your lure swim shallower or deeper, higher or lower. This consideration can offer your lure an increased appeal and place you in the strike zone more frequently giving you more fish. 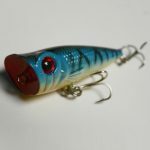 If you throw poppers for fish like dogtooth tuna, Spanish mackerel or giant trevally in rough weather, the poppers may blow out of the water. In that case, consider changing from single to treble hooks. They will generate increased resistance in the water and help your fishing lures be on the water’s surface instead of flying through the air while retrieving to the boat. Don’t forget to drop your new lure in water before you to make sure it’s swimming properly and just as it should. Move it back and forth and around with your rod, and make any adjustments required before using it for its first mission. 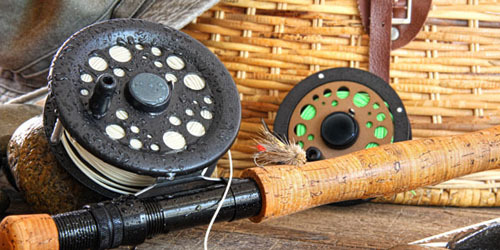 To prevent a fatigued arm while casting for prolonged periods, keep your rod and reel balanced. Another benefit of this is that you can sense even the slightest bites because your hands will be more relaxed. 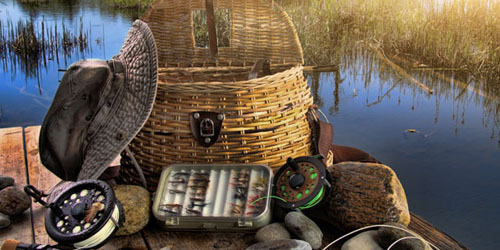 Wherever possible, try to improve the presentation of your lure and keep it primed. Keep thinking on how to get the upper hand during lure fishing. 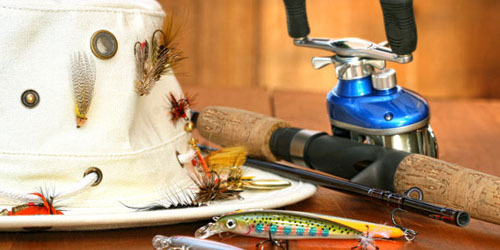 Using scents on your lures will attract fish and the bite rate will be increased. If you are using a small pusher style skirted lure for sailfish and marlin, consider stitching a belly flap of tuna or dolphin to it. It will make the billfish stuck so much longer and offer you a better chance to make your fly or bait ready which you can present to the fish. Lastly, make sure your lures are completely dry when you are done with them. If you don’t, they can get corroded between uses. 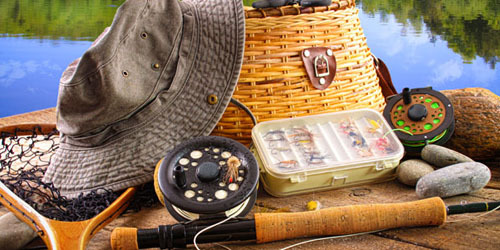 Use these tips to make your lure fishing successful to the maximum extent. Happy fishing!